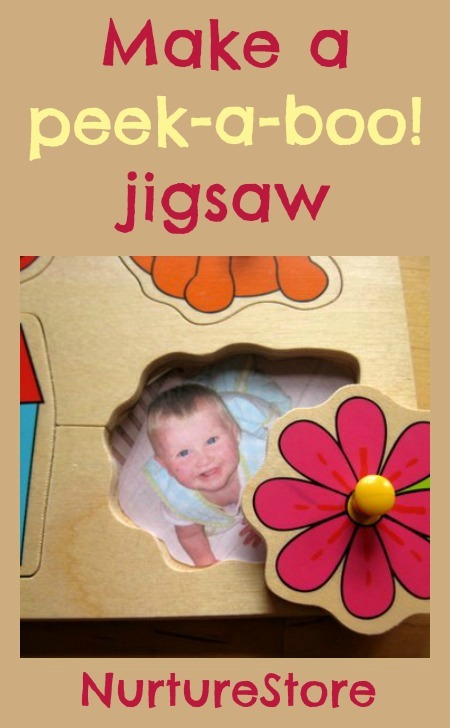 Transform an ordinary jigsaw into a special puzzle just for your baby with this idea for a hide and seek personalised jigsaw puzzle featuring some of your baby’s favourite people. 1. Choose a jigsaw puzzle with large pieces and peg handles. 2. Print out some photographs of your baby’s favourite people. 3. Match up each piece of the puzzle with one of your photographs and use the puzzle piece as a template to cut your photographs to the right size. 4. 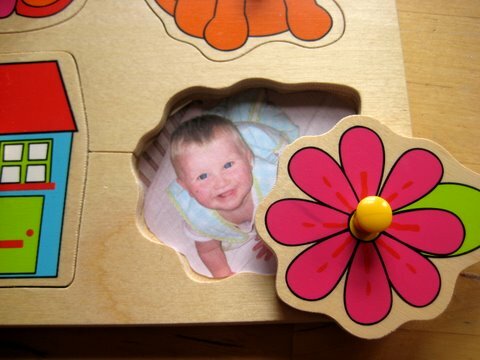 Glue each photograph into one of the holes in the puzzle and you’re ready to play hide and seek. So whether you’re expecting, a new parent or you work with babies and toddlers, get your guide here. Wow! this a beautiful idea Cathy! How fun! Oh, that`s a lovely idea! Will be making a couple for my little friends in Estonia. What a lovely gift idea! Thank you for all your comments – glad you like the idea 🙂 Mermaid – I hadn’t thought about making this as a gift, but that’s lovely idea. I love it – you could do this with any age! Super cute way to explore a puzzle. This is such a neat idea! I’m going to have to do this soon. Thanks for sharing!! This is a wonderful idea! I am totally going to make some of these as soon as I can get to the store! AWESOME!! Oh I just love this idea, brilliant and so sweet! thanks so much for sharing on Craft Schooling Sunday! What a wonderful idea. I am excited to do this for my children! Thanks Laura – hope your children enjoy the idea. Cute! I made these for my daughters and my niece when they were little. 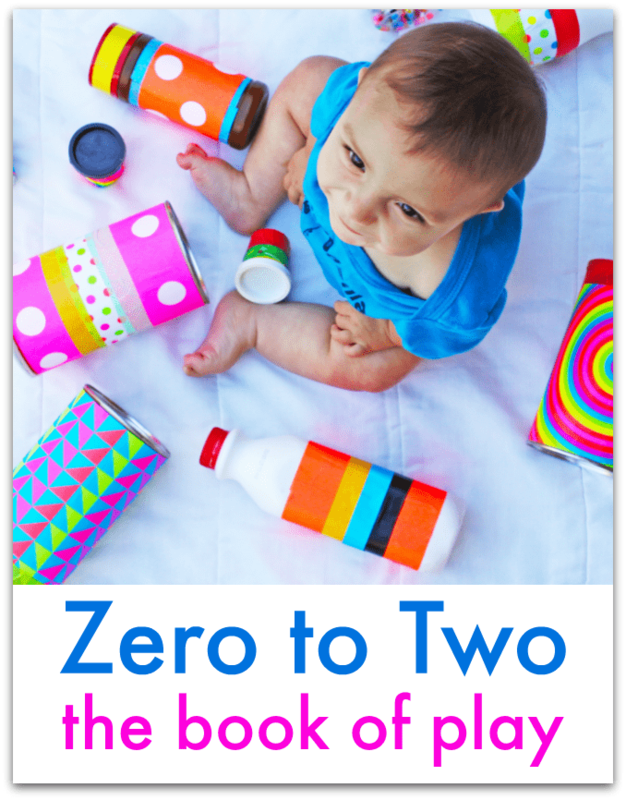 Here’s a link to my post about it from 2009 – they do make great Christmas and Baby Shower gifts! I made this as a gift for my sister in law and one for my own girls years ago — it’s still a favorite baby gift in our house! This is a wonderful idea. I am making a peek-a-boo book for my soon-to-be-born grandson, whose daddy will be overseas (in the military) when he is born. I think he is going to need a peek-a-boo puzzle too!